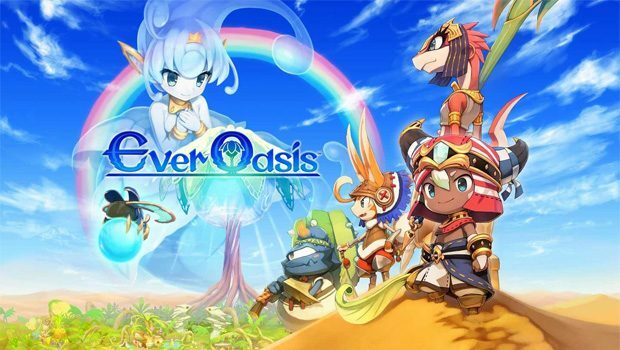 Summary: Ever Oasis takes the best out of Monster Hunter and Animal Crossing and combines them to make something even better! I doubt many people ever asked, “What would happen if Animal Crossing met Monster Hunter?”, but regardless Ever Oasis has answered that question for us- and it’s magical. 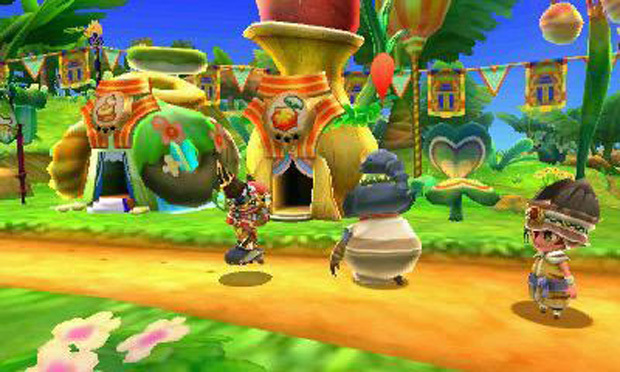 Ever Oasis is a genre mashup of sorts, boasting entirely different play styles depending on the context. In one hand, a key objective is to create a village community and help it thrive by assisting residents and expanding the populace, akin to Animal Crossing. 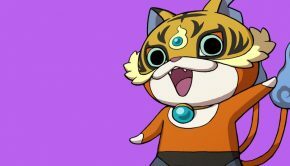 On the other hand, the game differs from Animal Crossing in that to help your community you must venture out into dangerous territory and collect resources in the wild by foraging and slaying monsters, a la Monster Hunter. Adding to the mix some dungeon crawling segments and you have the makings of a fun, exciting game. The story begins when the last oasis left in the desert is attacked by a dark force, and your avatar -the chief’s sibling- is the sole escapee. 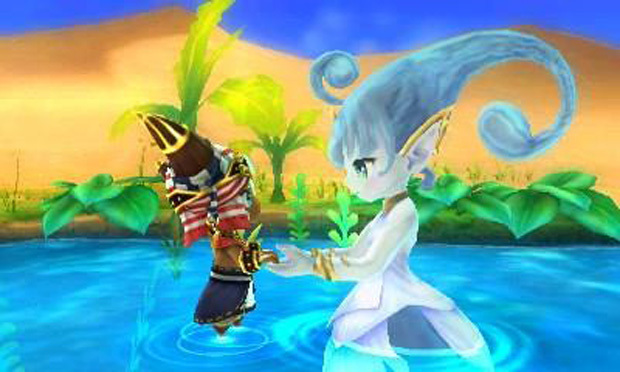 You find yourself whisked away into the dangerous desert, but fortunately saved by a water spirit named Esna. Together you have the power to create a new oasis, where you are the new chief and Esna is your guide to getting started. From here, your key is to recruit new residents and build onto your oasis to make it strong enough to withstand the darkness that continues to threaten the Seedlings’ extinction. 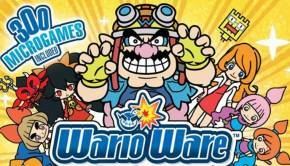 The game starts out at a snail’s pace with little to do until you’ve built up some experience out in the field. You might have a rough time out in the desert on your own to begin with, as the lack of an auto-save feature means that if you die out there (and one-hit KOs are a concern right from the start) you’ll have to do everything over from when you last visited a save point. This teaches you from the beginning to play conservatively until you’ve got the chops to brave the wilderness with confidence. 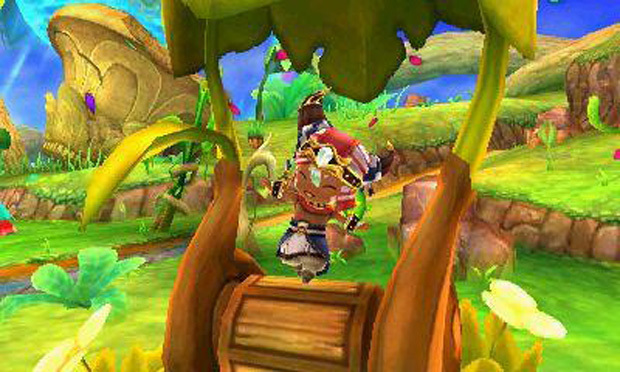 Ever Oasis focuses on a lot of RPG and strategy elements. 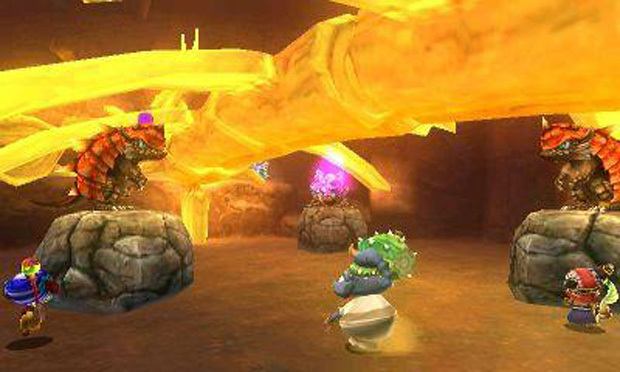 The game has a level-up system where you get stronger for fighting enemies, and remain weak if you avoid the more threatening enemies. You can purchase new equipment to wear and also upgrade it to suit your needs. You can recruit characters to follow you during your questing and help you fight, explore and uncover rare goodies. 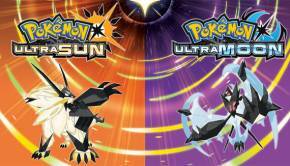 There are type-matchups that mean you’ll benefit from having a good variety of special abilities. Cave exploring is kind of Zelda-like in the way that you solve puzzles to open doors, and need specific skills to reach new places. Atop of all this, the game is very cutesy in nature. Characters are lovable and full of personality. The story is enticing. There’s an authentic feel to the world- it’s that indescribable thing that Nintendo does to make their games full of life and heart. You can’t attribute this feeling to any particular aspect of the game. It’s top-notch quality, through and through. 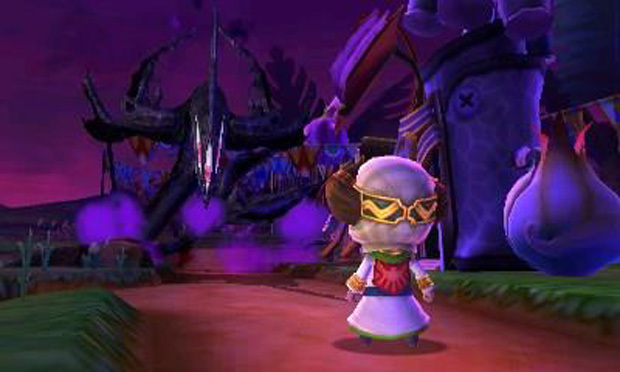 As lovable as the game is,the 3DS’s age is showing when it comes to the game’s graphics. 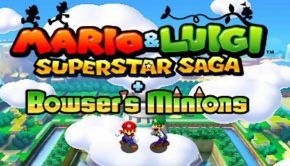 The hardware’s low resolution screen and the game’s bloom effects don’t make a good mix, but it’s nice to see that not all games have given up on the 3D implementation. 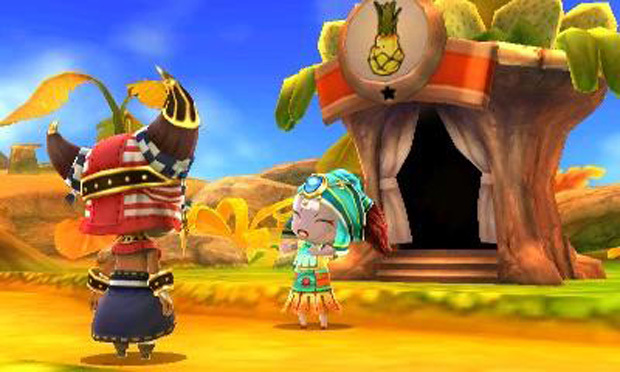 Ever Oasis looks good in 3D, and the cutesy character design stands out as the nicest part of the game, visually speaking. The game makes a point of playing with colour, as you’ll be moving between arid landscapes in the desert and your lush oasis on a frequent basis. The addition of a day/night cycle in the game casts fittingly moody effects on the environment. The soundtrack is lovely, though repetitive. You’ll be charmed with the background music in your oasis, and though you’ll hear it loop a lot, it’s not tiring to listen to. The music changes depending on the time of day and prepares you for what to expect. If you’re roaming the desert and night falls, the music changes to a more intense tune, at which point you know you’re in trouble because more powerful enemies are on the loose and are coming for you! Ever Oasis exceeded my expectations. I’ve never been that much into Monster Hunter or Animal Crossing but Ever Oasis strikes a chord between them that bizarrely- works. Amazingly well. I can easily see myself continuing to play this game for a long time to come. Get yourself a copy now!